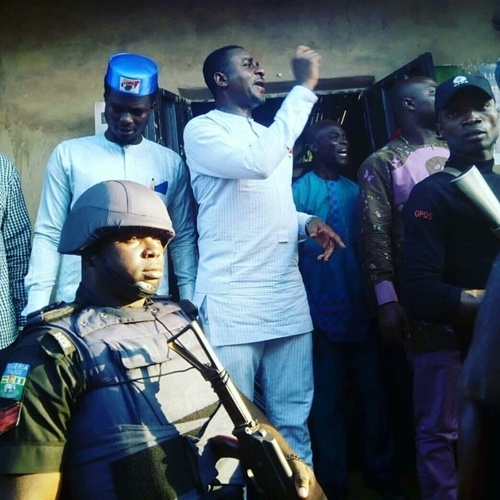 Veteran Nigerian actor, Emeka Ike, has joined the growing list of celebrities who has ventured into politics in a bid to serve their people better. 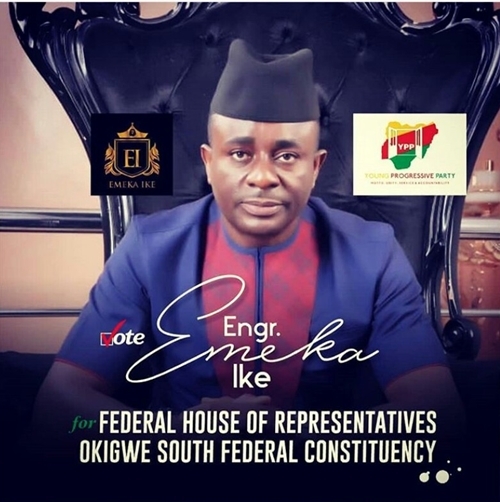 Popular Nollywood A-list actor, Emeka Ike, has declared that he is running for Federal House of Representatives on the politicial platform of Youth Progressive Party (YPP), in Okigwe South Federal Constituency of Imo State. 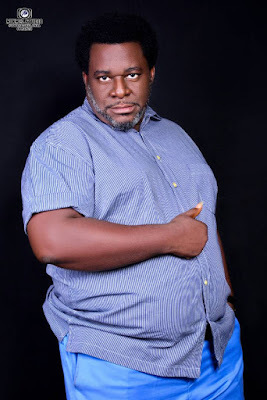 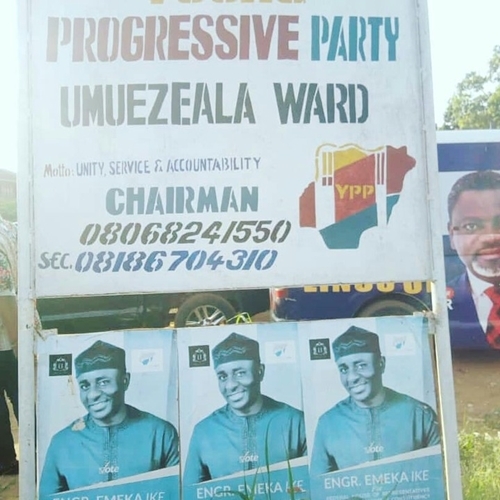 The veteran actor who took to his Instagram page to share his campaign poster and photos from his recent campaign in his constituency, wrote;"YPP... the people friendly party... New blood... fresh breath... less clumsy."